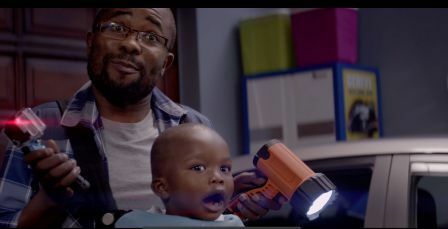 Launched on Toyota South Africa’s Facebook page on Mother’s Day (May 10), the 30 second TVC was conceptualised by FCB Joburg and shot by Your Girlfriend before being treated by Blade in the post-production studio. The Corolla is one of Toyota’s most enduring marques, it is over 40 years old, as well as one of its most loved. In fact, the Corolla is the biggest-selling vehicle world-wide. “In South Africa, Toyota Corolla’s key audience is males over the age of 35 with children. They are looking for stylish, comfortable, safe and economical family vehicle – and find it in the Corolla,” said FCB Executive Business Director, Mike Di Terlizzi. “And our research shows these guys really love, and are super proud, of their cars. 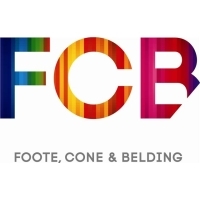 We wanted the new ad to reflect that, and believe we’ve got it spot on with this execution which subtly reinforces that safety aspects of the vehicle while highlighting its styling and functionality. “But, we didn’t want to let the boys have all the fun. 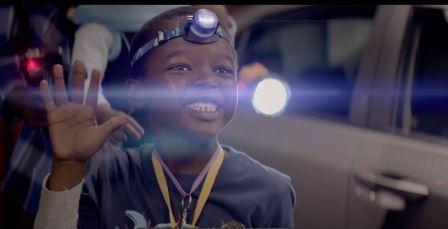 We included mom, who showed that Toyota Corolla mothers know when to let kids be kids, no matter how old they are! Quite an apt message for an ad that broke on Mother’s Day,” he said.